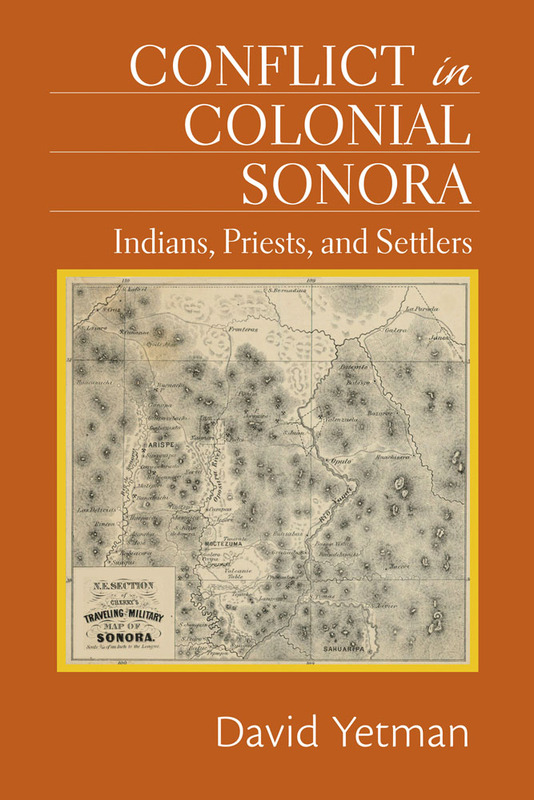 In the seventeenth and eighteenth centuries northwestern Mexico was the scene of ongoing conflict among three distinct social groups—Indians, religious orders of priests, and settlers. Priests hoped to pacify Indians, who in turn resisted the missionary clergy. Settlers, who often encountered opposition from priests, sought to dominate Indians, take over their land, and, when convenient, exploit them as servants and laborers. Indians struggled to maintain control of their traditional lands and their cultures and persevere in their ancient enmities with competing peoples, with whom they were often at war. The missionaries faced conflicts within their own orders, between orders, and between the orders and secular clergy. Some settlers championed Indian rights against the clergy, while others viewed Indians as ongoing impediments to economic development and viewed the priests as obstructionists. In this study, Yetman, distinguished scholar of Sonoran history and culture, examines seven separate instances of such conflict, each of which reveals a different perspective on this complicated world. Based on extensive archival research, Yetman’s account shows how the settlers, due to their persistence in these conflicts, emerged triumphant, with the Jesuits disappearing from the scene and Indians pushed into the background. David Yetman, research social scientist at the University of Arizona’s Southwest Center, is also the host of the PBS documentary television series In the Americas with David Yetman. He lives in Tucson.